The time is NOW to get your 2014 membership in the NLAA through their Online Membership Registration for both new and renewing members. 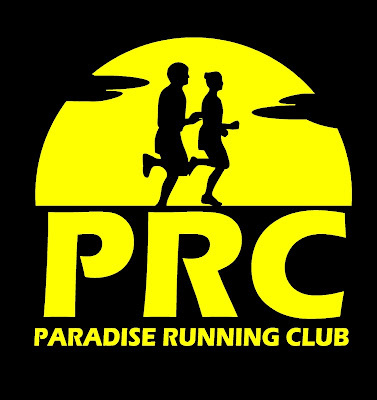 It is fast and easy to join up or renew, and if you run with a club simply enter your club name in the "Request Club" field. Your $25 NLAA membership not only allows your participation in sanctioned events but also supports a long list of NLAA programs and activities. As the governing body for Athletics in our province, the NLAA makes all our road races possible, and supports the growth and development of road running, track and field, and cross country events as well as our athletes and coaches. And most importantly the NLAA is very focused on student and youth athletic development. Please take a moment to RENEW NOW.